The vocalist and guitarist admits there are certain tweaks he would like to make to their back catalogue – however it is not one thing he thinks will ever happen. He talks Red Bulletin: “There are things I would like to change on some of the data – but it gives them so much character that you can’t change them. “I find it a little frustrating when bands re-record classic albums with pretty much the same songs and have it replace the original. It erases that piece of history. 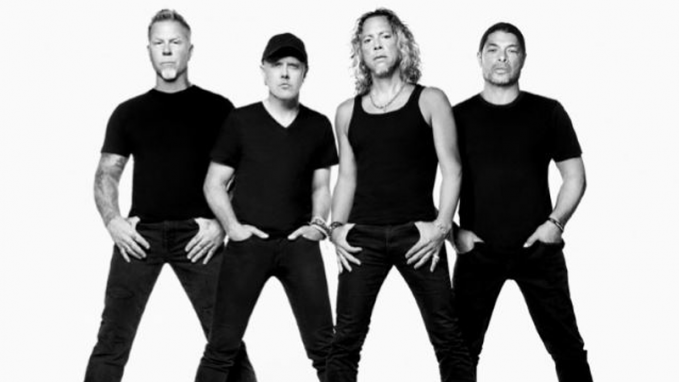 Metallica are at present gearing up for a run of South American dates in support of 10th album Hardwired… To Self-Destruct. They will then head out on the road across North America from May.